Eastern India is a land of temples, stupas, wildlife parks, spiritual cities and the snow-covered summits of the Himalayas. 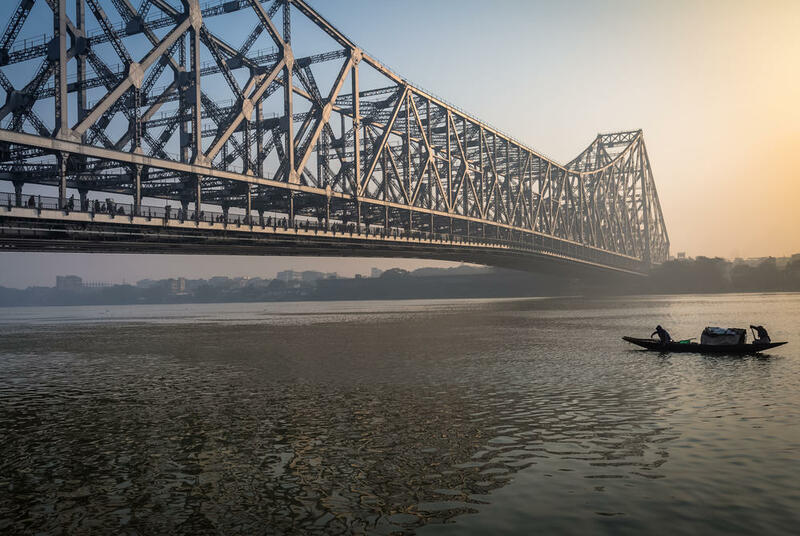 The sacred River Ganges draw pilgrims from across the world, while Kolkata enchants and excites with its bustling street life and grand colonial monuments. The capital of western Bengal is a fascinating mix of imperial edifices, teeming bazaars, hipster coffee shops and elegant hotels. And, as the former capital of British India, it still retains much of its colonial character – the Victoria Memorial and the St John and St Andrew churches are among a host of Raj-era buildings. 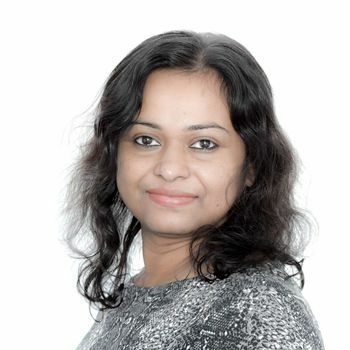 Take it all in, but be sure not to miss out on the local tradition of adda – the art of intellectual conversation and debate, which takes place in coffee houses across the city – the famous Indian Coffee House on College Street is the most popular. 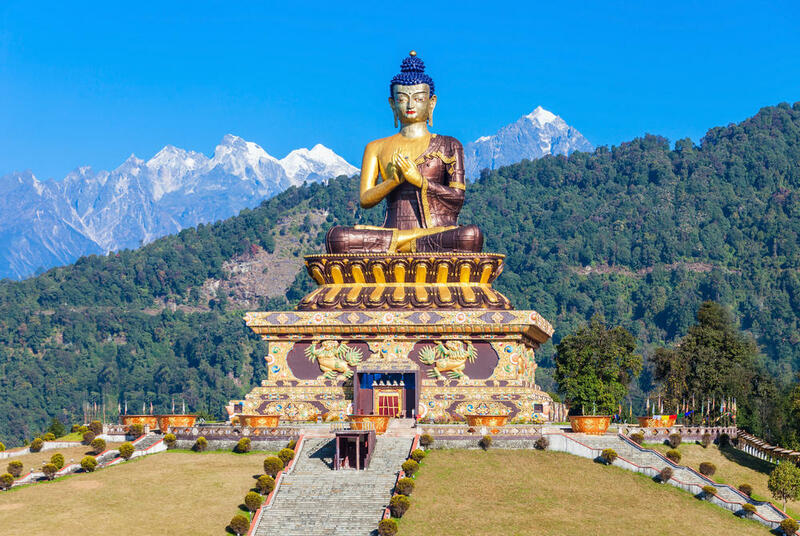 Until as recently as the mid-1970s, Sikkim was an independent kingdom – a land of subtropical woodlands and verdant, rhododendron-studded valleys watched over by the snow-dusted might of the Himalayas. Now part of India, it's home to a disparate selection of peoples, from Tibetan exiles to Nepalis both Buddhist and Hindu. It's a diversity showcased in its rich and varied selection of monasteries, temples and shrines and, as such, is a truly fascinating place to explore. And, when the clouds part in the early morning to reveal views of Kanchenjunga – the world's third-highest peak – it's a truly magical place to be. 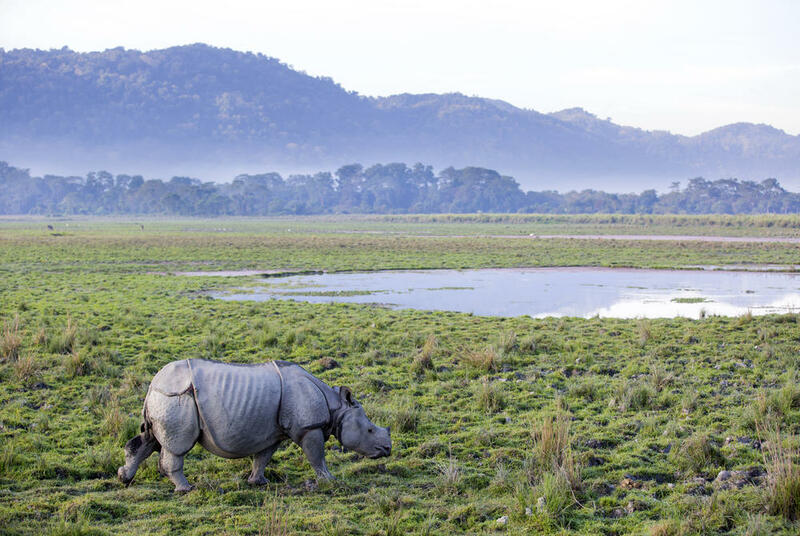 In India's remote northeast, where the Brahmaputra wends between wetlands and forests before spilling out into the Bay of Bengal, the Kaziranga National Park offers one of of the most off-the-beaten-track wildlife experiences on the Subcontinent. The best way to explore is on a river cruise, taking in Assam's remote towns and villages before arriving in the national park itself. Here, one-horned rhinos and rarely seen tigers share the wild terrain with water buffalo, swamp deer and over 1,000-strong population of elephants.